Woodman is back! Chop woods and stay away from the branches. Time is running you got to speed up axe and chop as much as possible to export the logs. Woodman is back! Chop woods and stay away from the branches. Times are running, speed up your axe and chop as much as possible to export logs. 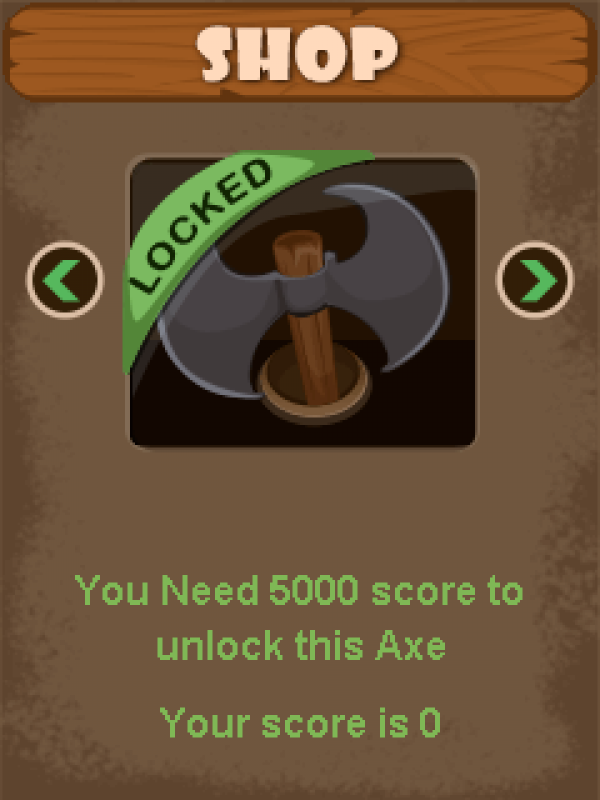 You have to start with basic axe and earn points to unlock more sharpen axes which will help you cut more logs. 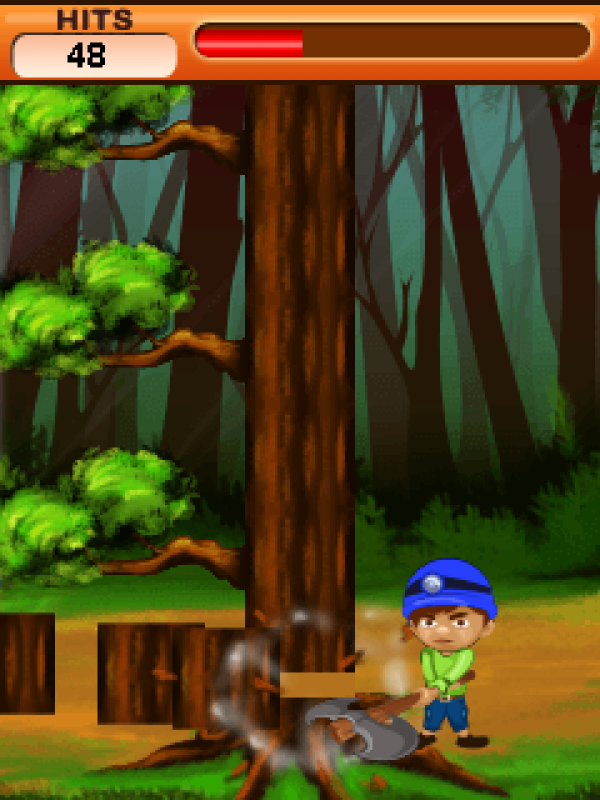 Get high score and compete with your friends, don’t wait get into the game and start chopping woods and become world’s best wood cutter!! 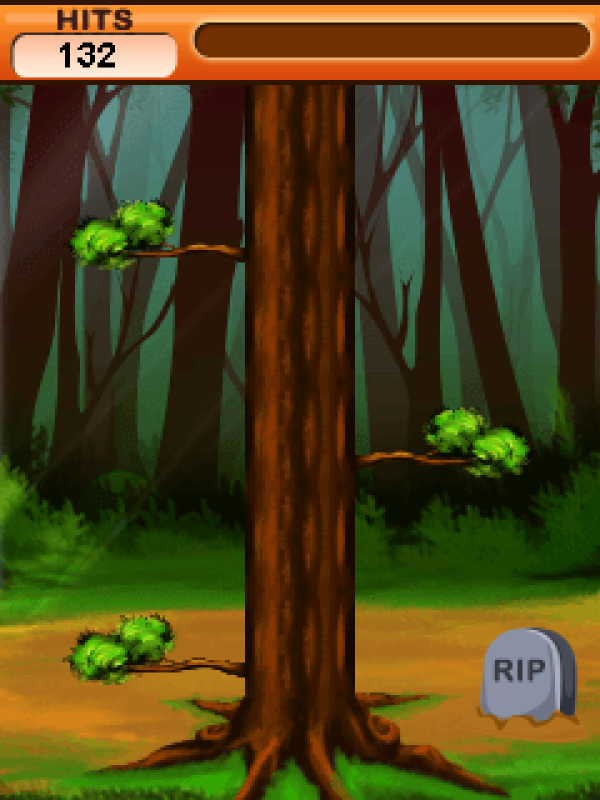 Features: different axes to unlock; unlimited game play; rich graphics.